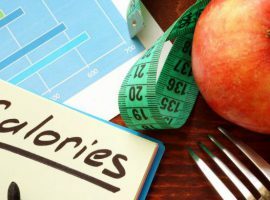 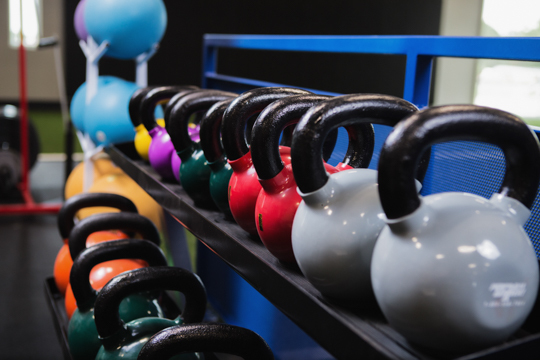 Are you looking for guidance in achieving your specific fitness goals? 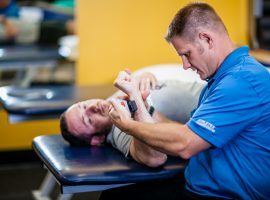 Do you have a medical condition or an injury that you are trying to rebound from and need a place that understands how to work with your specific situation? 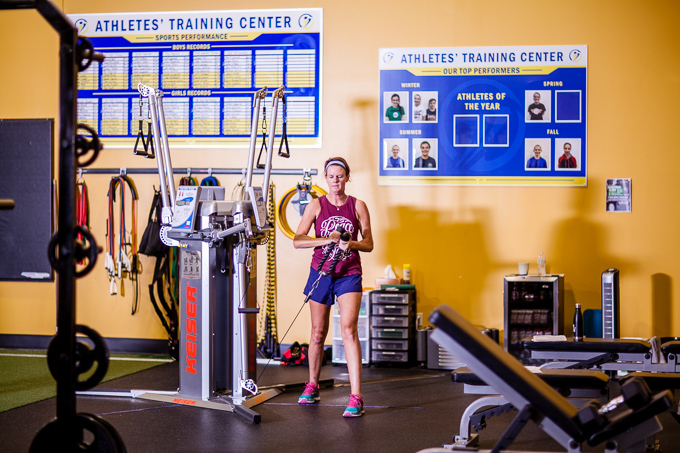 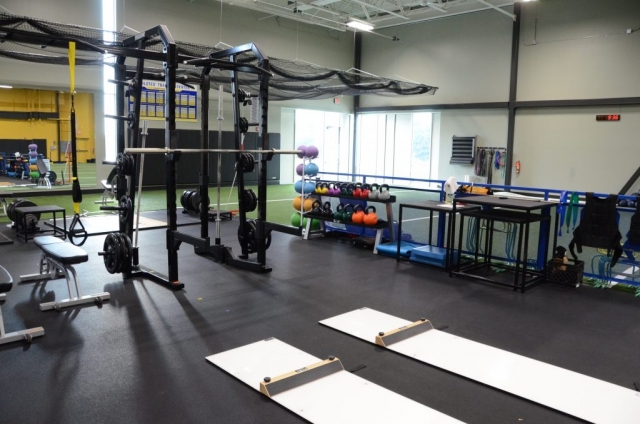 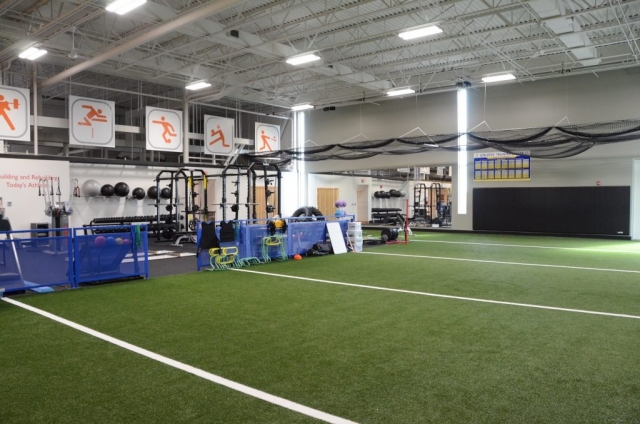 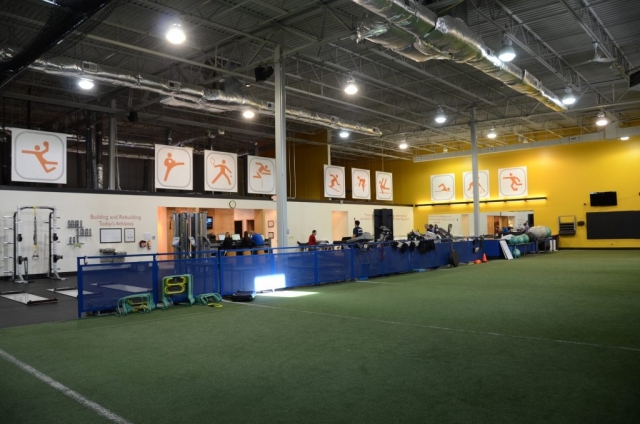 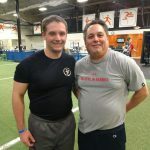 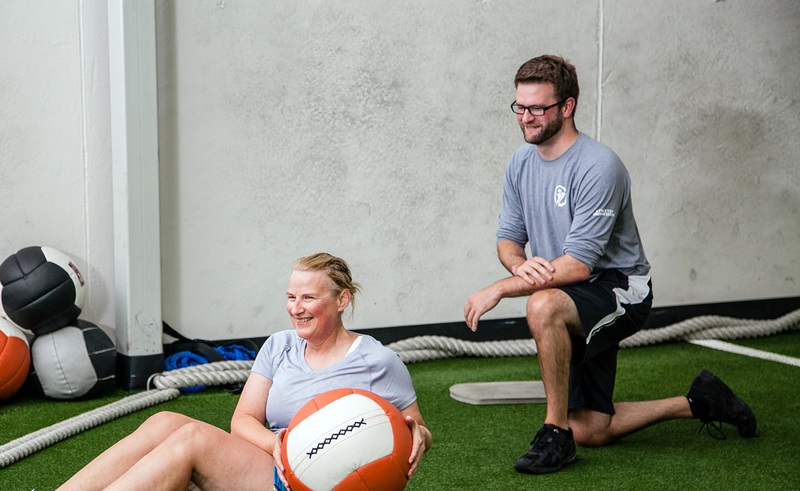 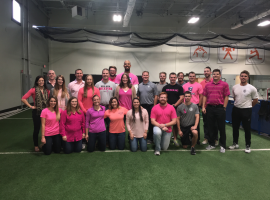 Athletes’ Training Center Sports Performance & Physical Therapy and our Adult Functional Coaching Program is THE SOLUTION! 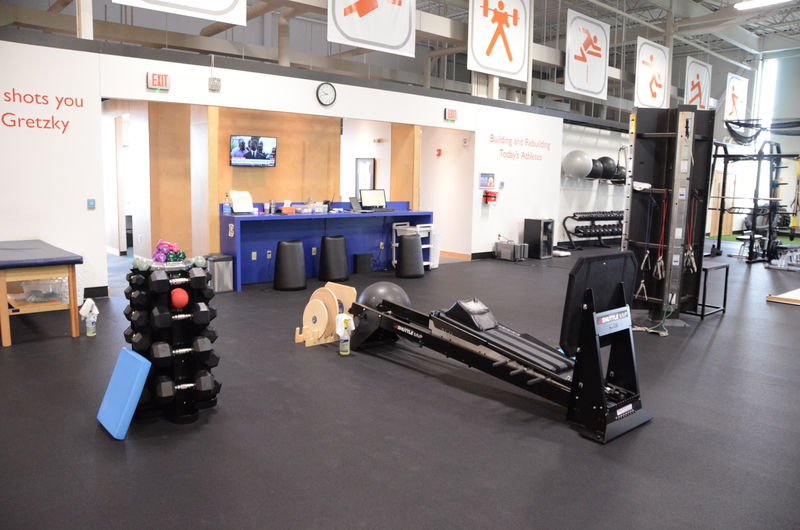 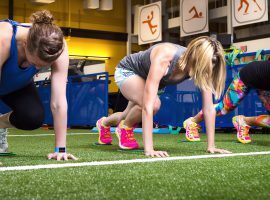 We are a semi-private facility with limited members and one service – helping YOU succeed in meeting your fitness goals. We have developed each of these components by taking the guesswork and trial-and-error out and putting science back into the equation. 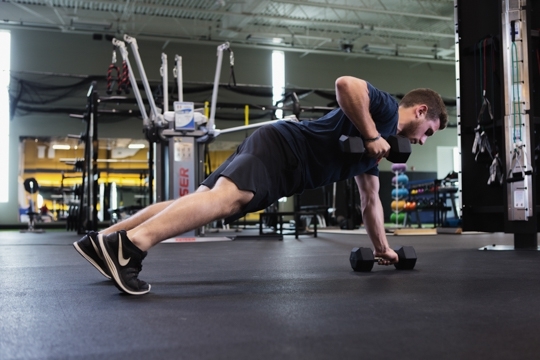 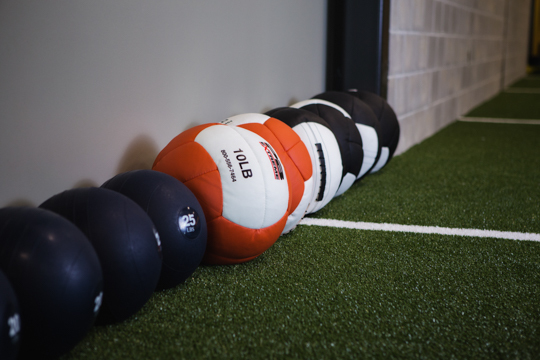 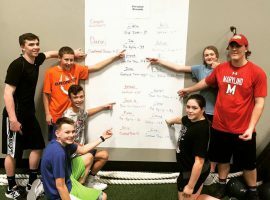 We develop a customized and individualized approach to health and fitness, physique enhancement, well being, injury prevention, or whatever your goals include.